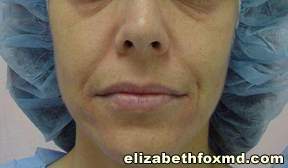 Description: This beautiful young woman was born with a jaw defect, we used fat injections to camoflage these areas and create better fullness to her face. 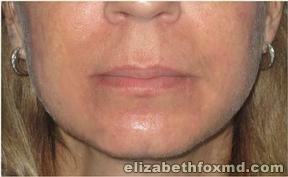 We also used a small amount of fat implantation in her lips to help even them out and improve symmetry. After the procedure she cried because she was so happy with the results. Description: This lady from Marco Island, Fl wanted to freshen up her look so that she was no longer looking tired and angry. We chose fat implantation as an alternative to fillers because it has the ability to be permanent and is also less costly. 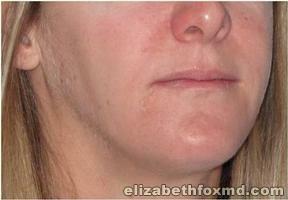 She was thrilled with the results and has sent over several of her friends to have the same procedure. 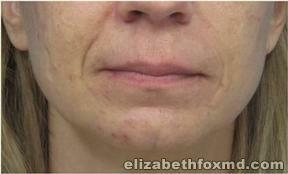 Description: This lady from Naples, FL wanted facial rejuvenation in lieu of a face lift. 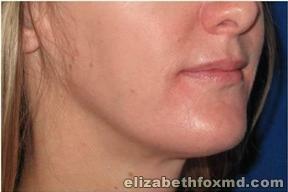 Dr.Fox performed fat implantation to restore facial volume and reduce wrinkles and folds. She was thrilled with the results and loves her softer, more refreshed look, she no longer feels like she looks angry and tired all the time. 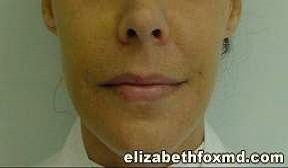 Dr.Fox elevated the corners of her mouth just enough to make her appear she is no longer frowning.